Legendary entertainment at the Grand Ole Opry, icons of country music’s past and present, and much more highlight your group’s Nashville bus trip with Lifestyle Venture Tours. 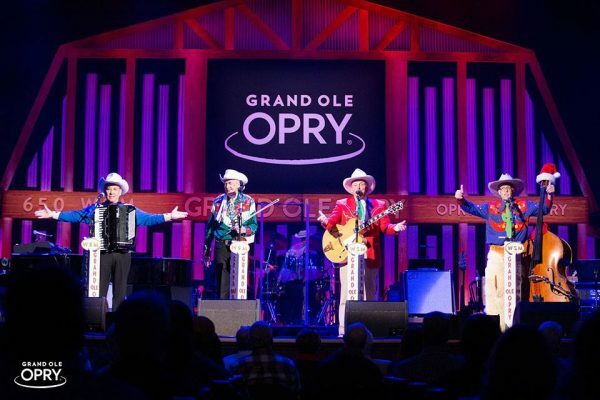 world-famous music of the Grand Ole Opry, a national treasure of country music. Depart in the comfort of video and restroom equipped Motorcoach as you head for lots of excitement in Nashville. This evening, you’ll check into your en route hotel. Enjoy a Continental Breakfast before you depart for the “Music City” – Nashville, TN. 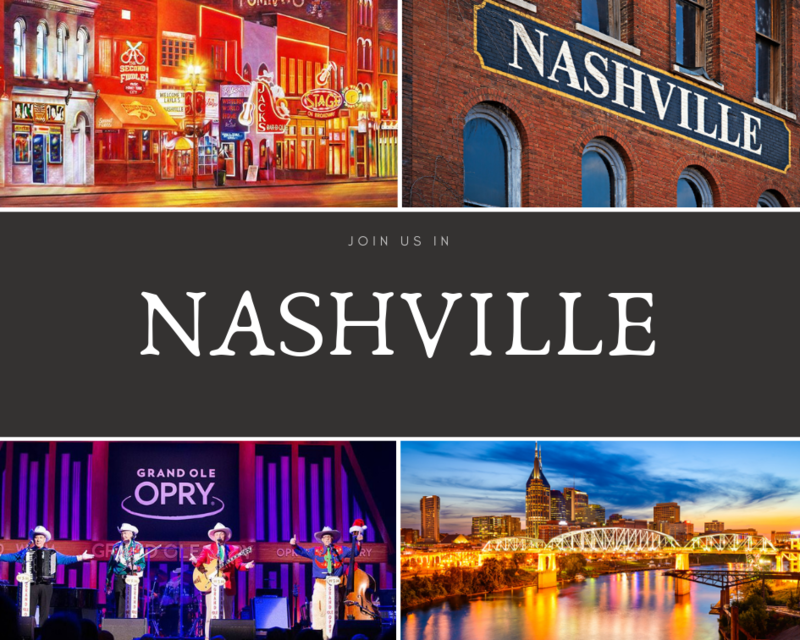 Check into your Nashville area hotel for a three night stay and then enjoy Dinner before going to see a show at the famous GRAND OLE OPRY. After enjoying a Continental Breakfast, you’ll take a Guided Tour of NASHVILLE, including a photo stop at the Parthenon. The Parthenon is the world’s only full scale reproduction of the famous Greek Temple. Then, you will experience a ride on the DELTA FLATBOATS inside the OPRYLAND HOTEL. Afterwards, take a visit to the Mansion at Fontanel, which country music icon Barbara Mandrell once called home. Experience a guided hands-on tour of this unique 33,000 square foot log mansion, where you can see and touch furnishings, musical instruments, and other artifacts left by Barbara Mandrell and her famous guests. These unique country music collections can only be found here in Nashville. This evening, enjoy Dinner with entertainment. Today, after a Continental Breakfast, you’ll depart for a Guided Tour of beautiful BELLE MEADE PLANTATION. Marvel at its antebellum architecture, and learn about its unique Southern history. Belle Meade’s illustrious past has spanned from its prosperity as a Thoroughbred breeding establishment, to its perilous location at the Civil War’s Battle of Nashville, to its current restoration as a historically accurate Victorian home. A visit to Belle Meade also provides an important insight into the struggles of African Americans before the Civil War. Next, you’ll have an opportunity to explore Historic Downtown Nashville. This evening, enjoy Dinner and a Show at the fabulous NASHVILLE NIGHTLIFE DINNER THEATER. Enjoy a Continental Breakfast, before departing for the COUNTRY MUSIC HALL OF FAME. This is a state-of-the-art cultural landmark and an architectural crown jewel of the Nashville skyline. 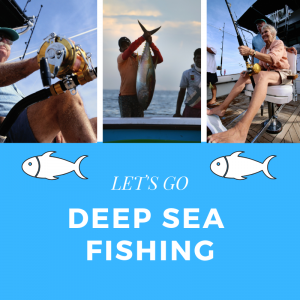 Be amazed by its incredible array of rare costumes, instruments, and historical mementos. This evening, you’ll check into your en route hotel. 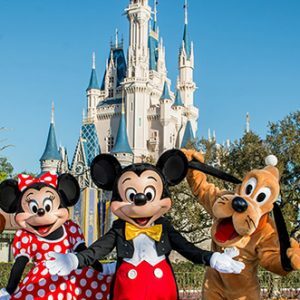 Today after enjoying a Continental Breakfast, you depart for home… A perfect time to chat with your friends about all the fun things you’ve done, the great sights you’ve seen, and where your next group trip will take you! 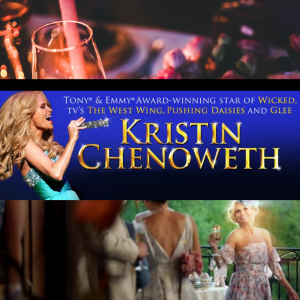 An Intimate Evening with Kristin Chenoweth Sunday May 19, 2019 University of Florida Performing Arts Gainesville, FL.